Welcome to the WEDIDJ Online Didgeridoo Store! 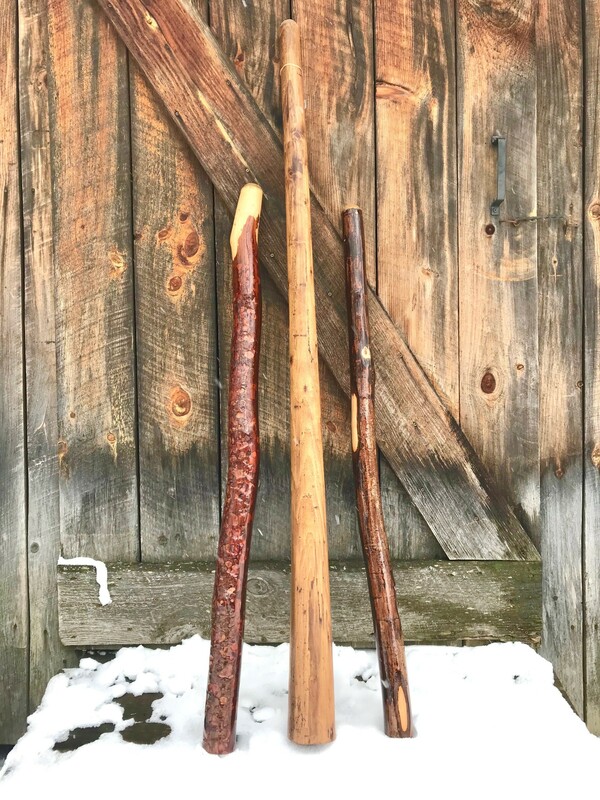 Here you will find high quality, handcrafted didgeridoos, made of wildcrafted timber from the foothills of the White Mountains in Strafford, NH, USA. 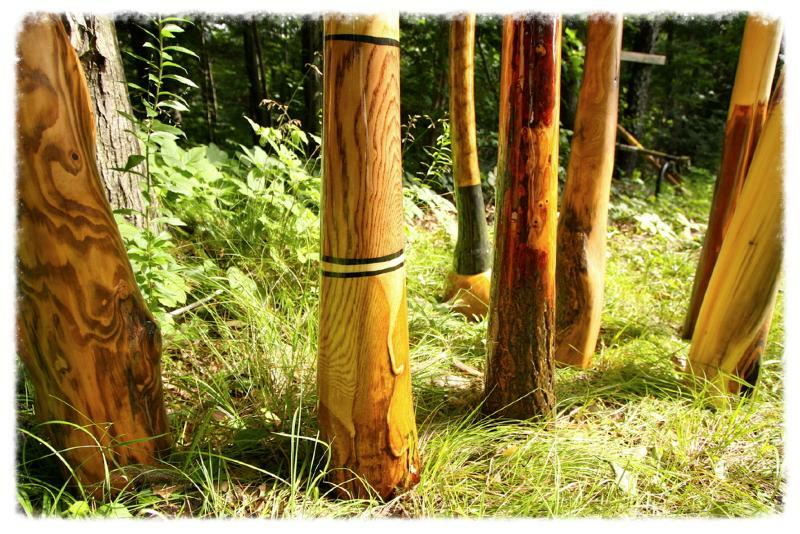 Each "didge" is a unique, one of a kind instrument and functional piece of art, created with love and tuned in harmony with the specific qualities of each individual piece of wood. This work is done with deep respect for the Earth and the Australian Aboriginal Culture. to receive updates and special﻿ offerings! Links, full descriptions and sound samples coming soon. Contact us for more information.